Main Street Rensselaer invites you to enjoy a festive night of German and American cuisine from local eateries, try wines from our local winery and sample seasonal beer at our beer garden. Enjoy live entertainment on the Historic Downtown Rensselaer square. $5 donation requested. Kids 10 and under are free. 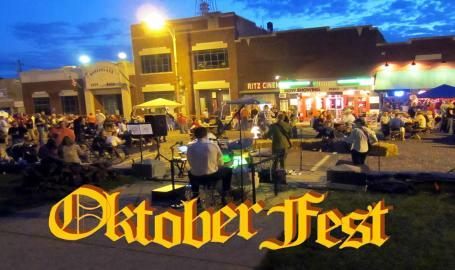 Proceeds from OktoberFest are used to further enhance downtown Rensselaer.